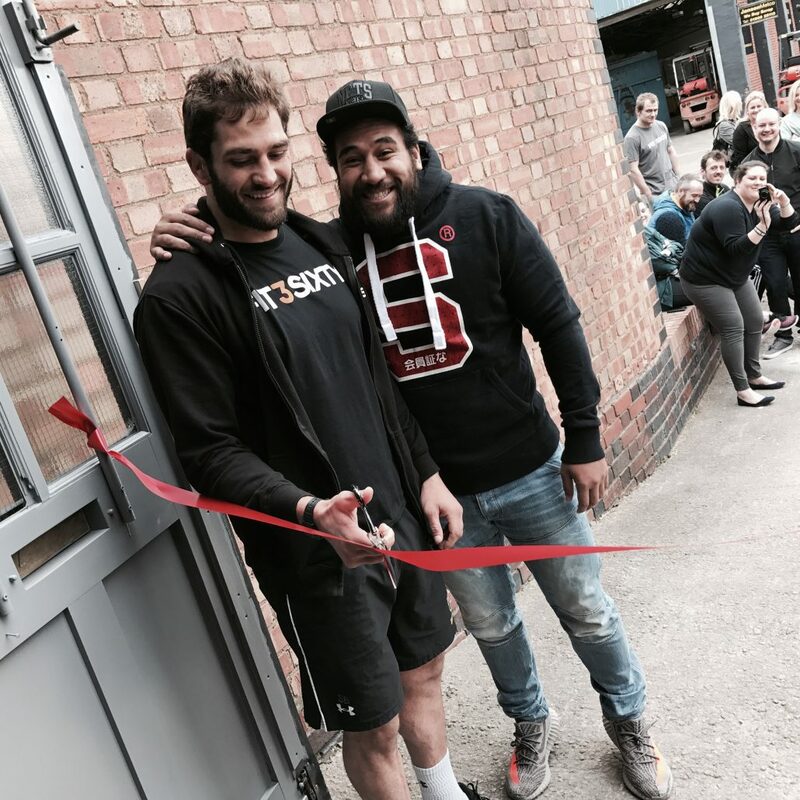 Saturday 18th March we moved into our new facility at Unit 9 Shrub Hill Ind Est. 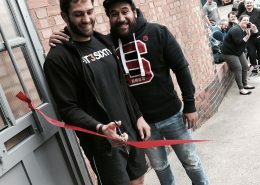 Special guests Sam Betty & Cooper Vuna from the Worcester Warriors official opened the doors in front of a great crowd who turned out to be the first to train in the new gym. 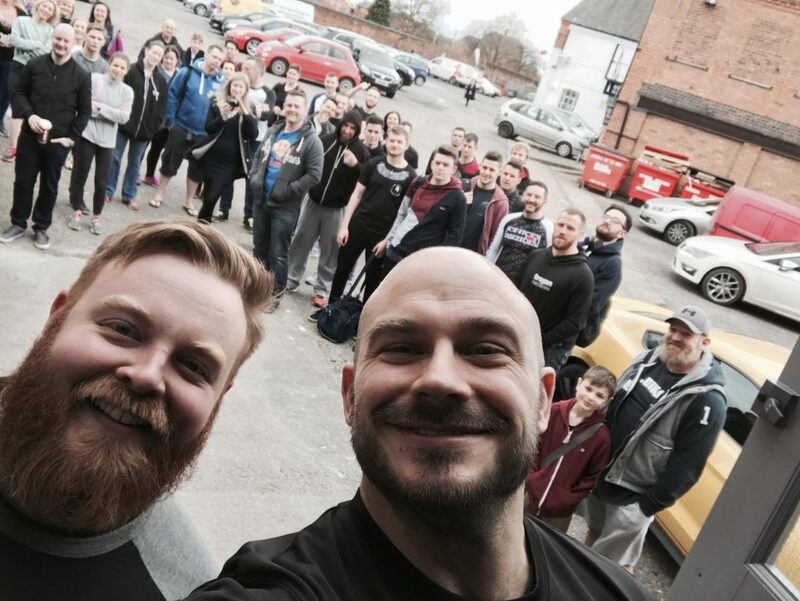 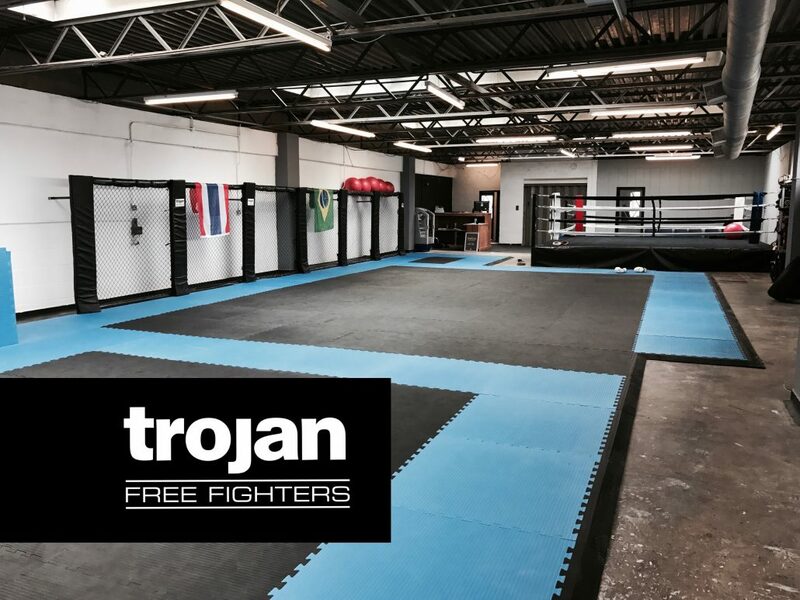 We ran 4 taster session in BJJ, MMA, Muay Thai and Boxing and we had a great day! 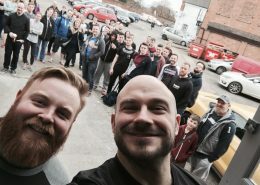 Thank to everyone who turn up for the day, welcome to the new members and a HUGE Thank you to everyone who help paint walls, move rubbish to help us be ready for the open day. 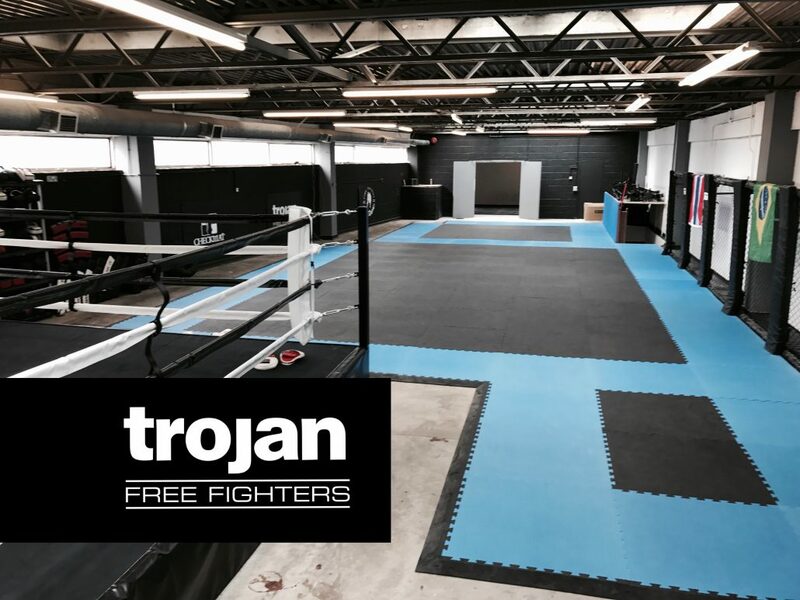 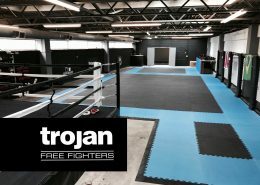 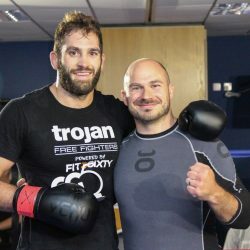 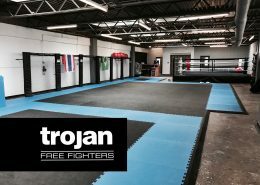 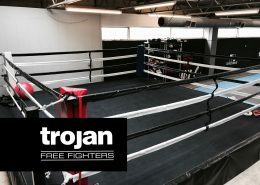 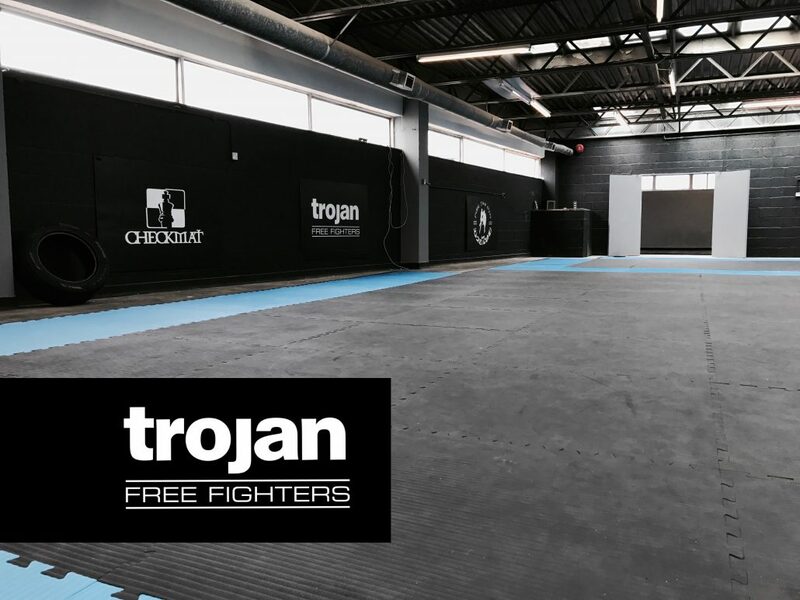 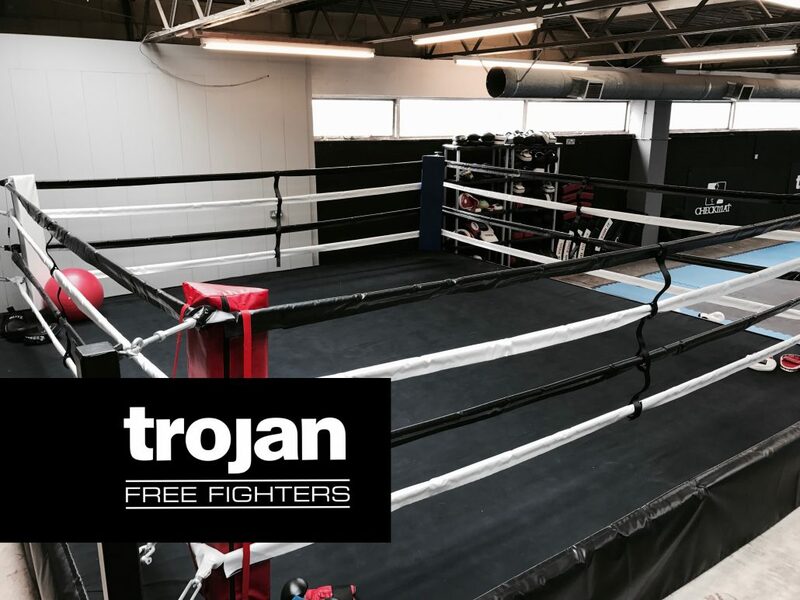 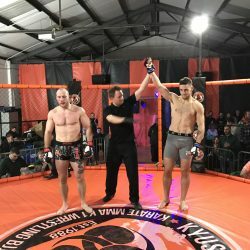 http://trojanfreefighters.uk/wp-content/uploads/2017/03/FullSizeRender-10.jpg 2320 3088 Dan Richards http://trojanfreefighters.uk/wp-content/uploads/2016/11/trojanlogo-300x135.png Dan Richards2017-03-19 10:16:492017-03-19 10:20:43and we're in!